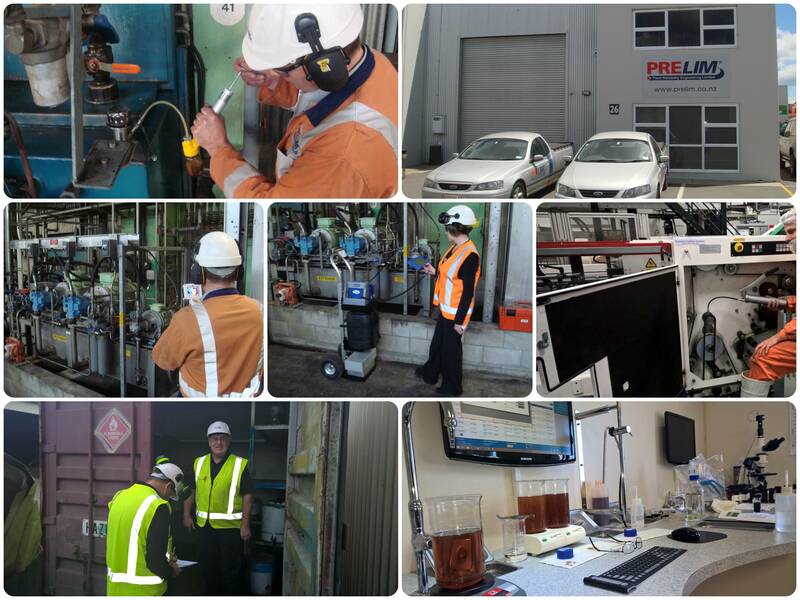 We are a team of reliability technicians and engineers who provide industrial businesses with a wide range of reliability improvement services ranging from condition monitoring of assets to lubrication services. Our management has been involved in the maintenance industry for many years and have been closely involved with maintenance teams from most of NZ's corporate forestry, dairy and petrochemical industries. We have a wide range of products and services to help improve the reliability of your plant. We enhance these services with our strong investment in technologies to allow for collection and management of reliability data. We utilize a CMMS database for all of our client sites which allows us to keep all of your condition monitoring data in a single place and provide concise reporting on overall asset health. We place a huge emphasis on the practice of working safely and ensuring our staff return home safe from work every day of the year. Our investment in health and safety processes and systems ensures we stay on top of our game in this fast moving industry.